Since reading (and reviewing) Yoko Ogawa (小川洋子)’s novel “Little Bird” (小鳥), I’ve been interested in exploring more of what this unique author has to offer. Just today I came across an audio narration of one of her short stories called “Hexagonal Room” (６角形の小部屋）here on Youtube, apparently from a radio talkshow. (Make sure you start listening from around 8:30 since there is some unrelated content before that). While it is around 20-30 years old (and the voice acting shows it), overall it is well produced, with several skilled voice actors, sound effects, and occasional music. I haven’t read the original story (available herehttps://www.amazon.co.jp/dp/B00CL6N012/ref=dp-kindle-redirect?_encoding=UTF8&btkr=1 on Amazon Japan), so I am not sure how much it differs, but I assume some things may have been tweaked to fit the new format. While I think you will need to have a pretty high level of Japanese knowledge to fully understand the story (probably at least a year or two), one thing that is very helpful is the auto-generated subtitles which are surprisingly accurate (at least there was only a few errors in the ~30 second period where I had them turned on). This story also has the advantage that there is a good amount of dialogue which uses pretty simple language. For those of you interested in Japanese literature and have enough experience to start picking out words, I’d suggest to at least give it a listen first without the subtitles, then maybe a handful of re-listenings. Finally, listen to it once more with the subtitles on and look up words. Then, a day or two later listen to it without the subtitles and see what new words you have picked up. I’m don’t intend to give a full review of the story here, but I found it thought provoking and enjoyable to the end. If I were to give a very brief summary (based on my personal interpretation), I’d say that “Hexagonal Room” is about a mysterious room where people go to make peace with themselves. Just like “Little Bird”, Ogawa focuses more on characters’ internal worlds–their feelings and memories–and less on action and events. 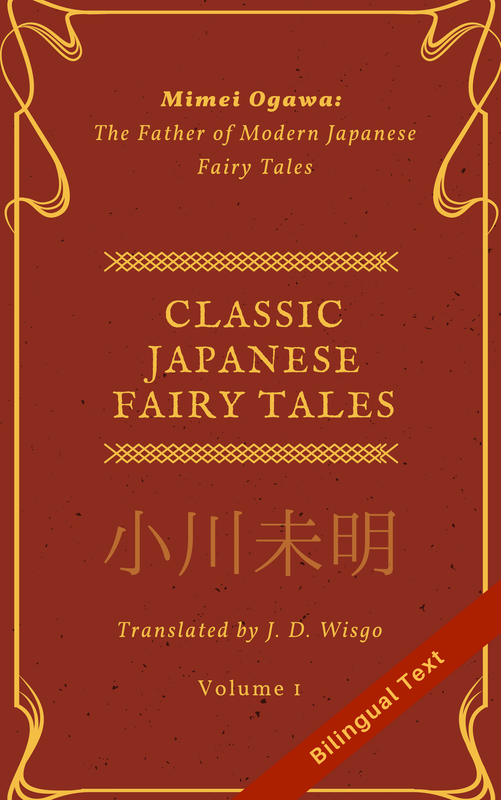 Being able to read (or rather listen) to a famous Japanese author’s short story for free is a great opportunity. Check it out and let me know what you think.